Since the 1970s, Sigmund Freud’s scientific reputation has been in an accelerating tailspin—but nonetheless the idea persists that some of his contributions were visionary discoveries of lasting value. Now, drawing on rarely consulted archives, Frederick Crews has assembled a great volume of evidence that reveals a surprising new Freud: a man who blundered tragicomically in his dealings with patients, who in fact never cured anyone, who promoted cocaine as a miracle drug capable of curing a wide range of diseases, and who advanced his career through falsifying case histories and betraying the mentors who had helped him to rise. The legend has persisted, Crews shows, thanks to Freud’s fictive self-invention as a master detective of the psyche, and later through a campaign of censorship and falsification conducted by his followers. 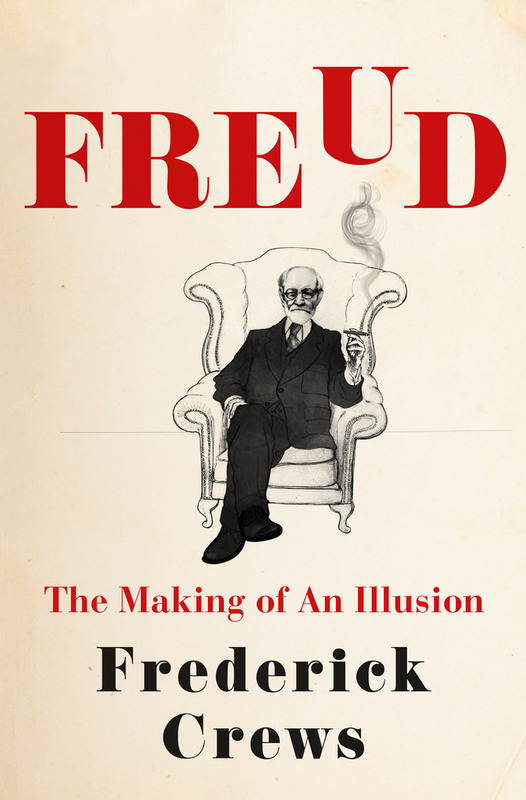 A monumental biographical study and a slashing critique, Freud: The Making of an Illusion will stand as the last word on one of the most significant and contested figures of the twentieth century. “A riveting, masterful biography . . . Delving deeply into hitherto suppressed archival material, Crews paints an unforgettable portrait of an utterly incompetent psychotherapist whose ruthless pursuit of wealth and fame led him to disregard the welfare of his patients as well as the scruples of scientific method.”—Richard J. McNally, author of What Is Mental Illness? Frederick Crews is the author of many books, including the bestselling satire The Pooh Perplex and Follies of the Wise, which was a finalist for a National Book Critics Circle award. He is also a professor emeritus of English at the University of California, Berkeley, a longtime contributor to The New York Review of Books, and a member of the American Academy of Arts and Sciences.